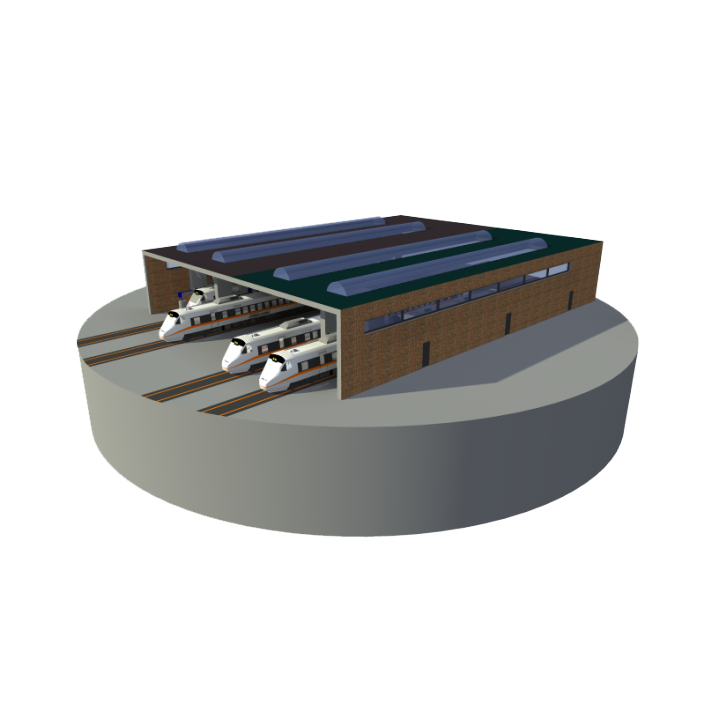 Rail projects for tunnels (new tunnels or refurbishment of old ballast tunnels) are often complex because of issues concerning the limited tunnel height, strict safety requirements and water drainage. edilon)(sedra brings in a solution for each of these issues. edilon)(sedra tunnel systems minimized construction height, easy to clean tracks with optimal accessibility for emergency vehicles. 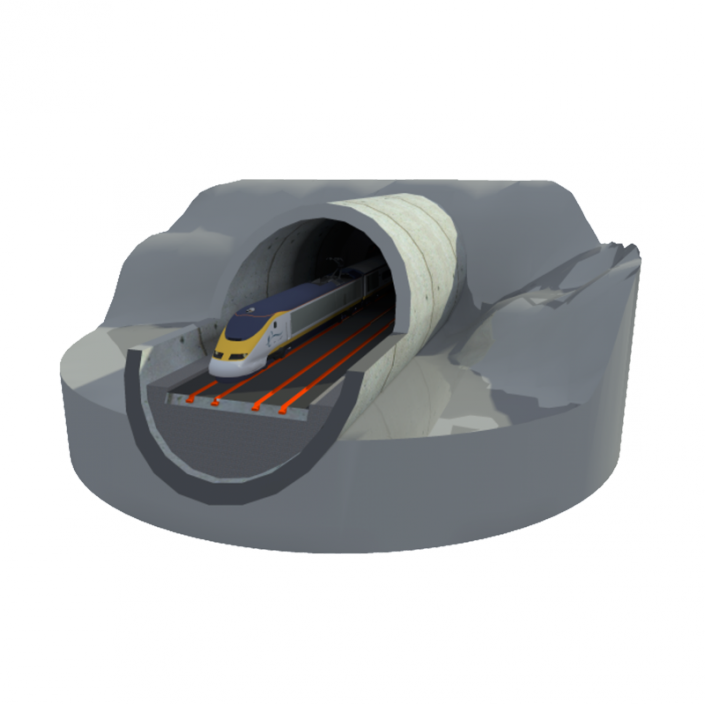 Very important consideration for tunnel operators which deal with strict safety requirements! 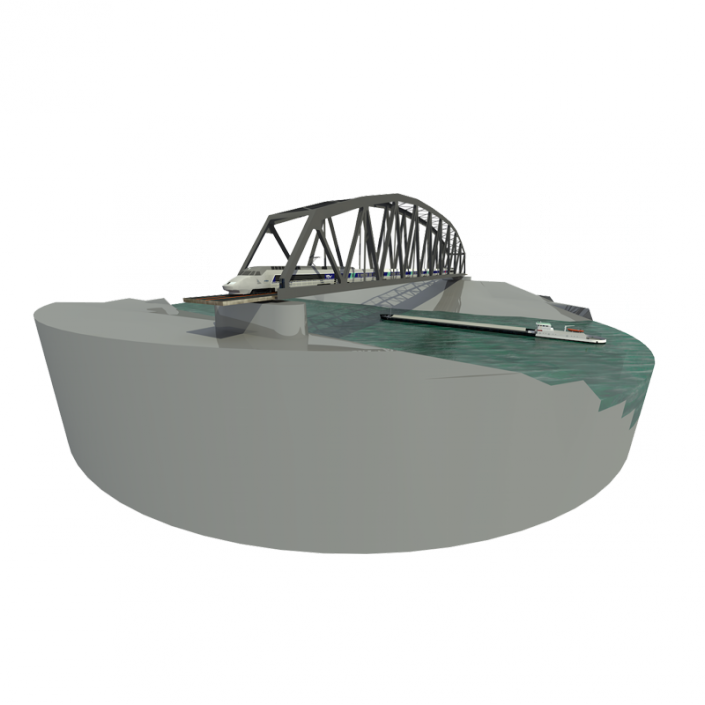 Bridge rail projects are accompanied with strict requirements concerning safety, noise & vibration reduction and installation time. edilon)(sedra offers state-of-the art solutions for each of these requirements. An example of a unique technical solution is edilon)(sedra ERS for steel bridges, with integrated guard rail structure so no additional costly guard rail structure is needed. This system has an aesthetic design without interfering beams. Since the introduction of slab track systems edilon)(sedra evolved as a specialist in the field of Level Crossing systems. 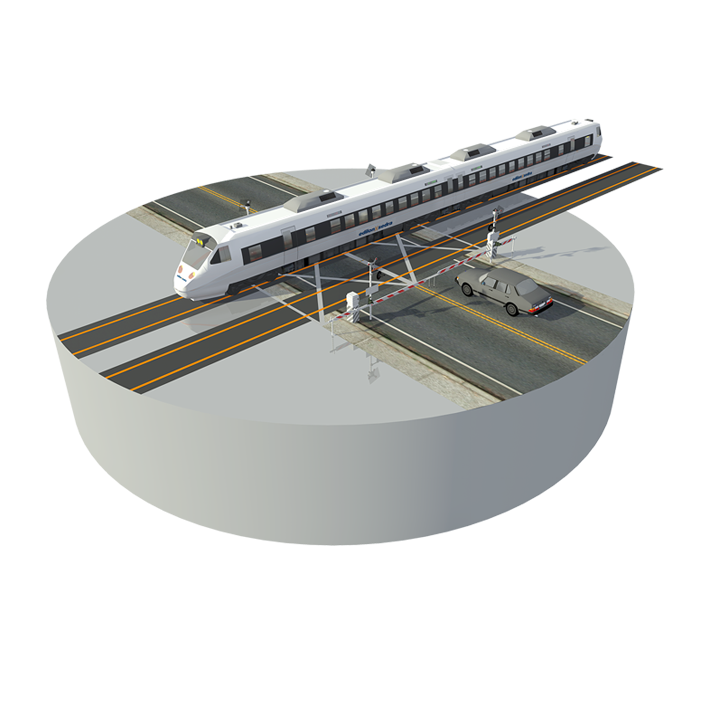 edilon)(sedra LCS (Level Crossing System) guarantees continuous elastic rail support and optimal noise and vibration reduction as compared to traditional level crossing systems based on ballast track. 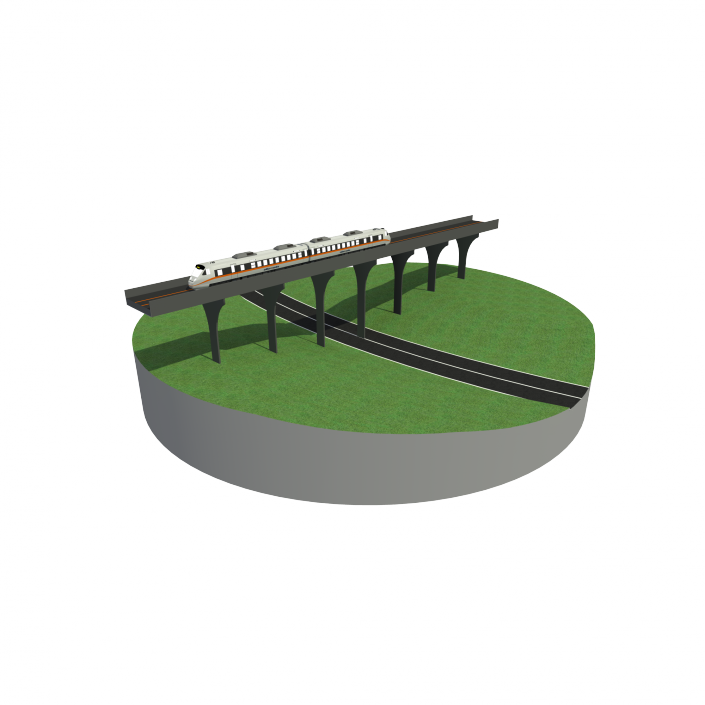 Moreover the system offers a high transversal track stability thus reducing the risk of track buckling. Accessibility of emergency vehicles, aesthetic designs and the need to save installation- or future maintenance costs. 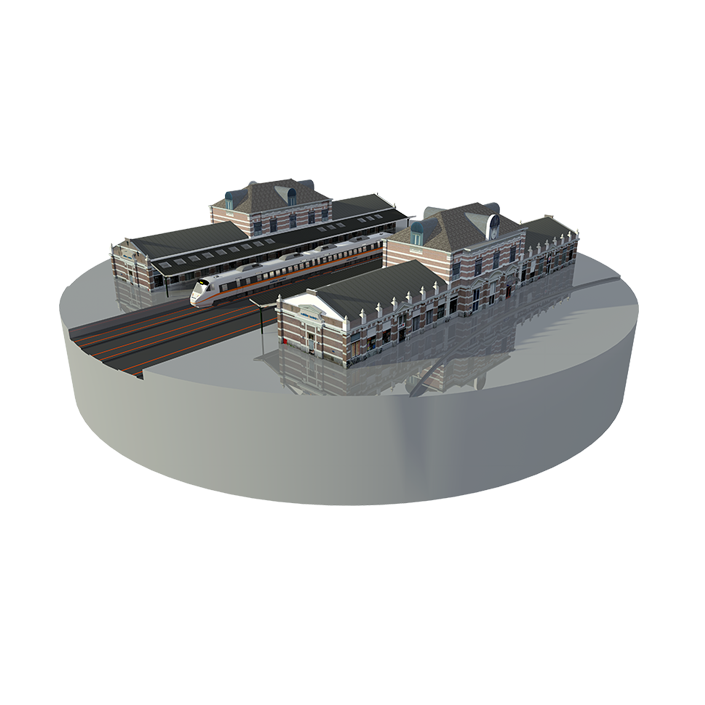 Just a few important features for station rail projects. edilon)(sedra brings in a solution for these and more of these issues, offering aesthetic and durable rail fastening systems with optimal accessibility for rescue services. 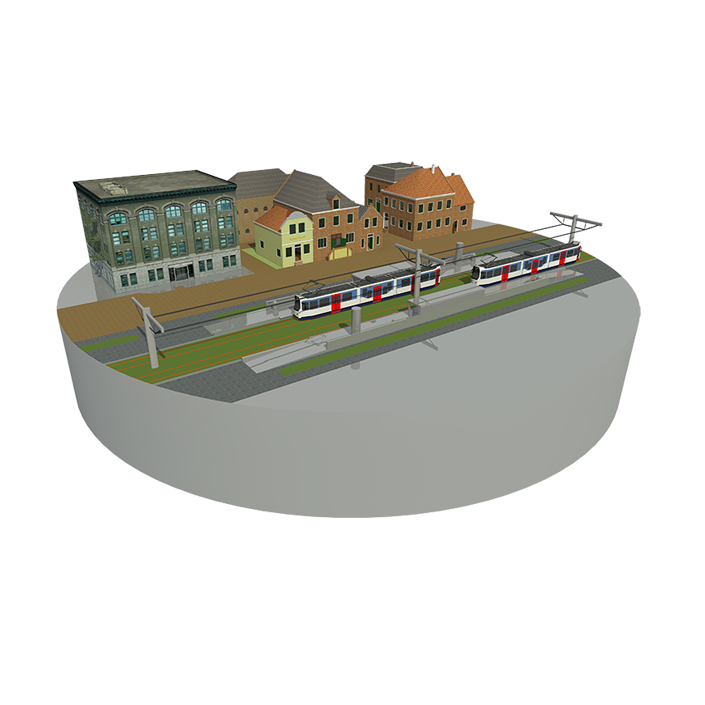 In street tram and light rail projects in urban areas entail important requirements in the field of noise reduction, accessibility for emergency and cleaning vehicles, short track possession times, stray current prevention and aesthetics. The easy to install, safe, durable and nice to see in street rail fasting systems of edilon)(sedra fit perfectly to these and many more requirements. For depots, washing plants and workshops edilon)(sedra offers safe and cost-effective rail fastening systems. For example edilon)(sedra ERS (Embedded Rail System) is extremely suitable for depots because it offers wider working space in working pits which becomes especially for narrow track gauges an important issue. In comparison to traditional systems the top floor spacing is 144 mm wider. 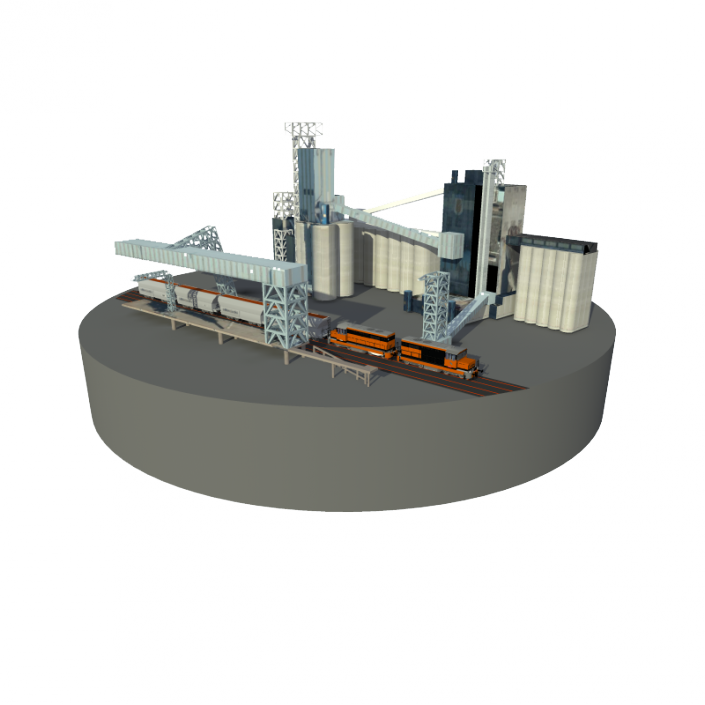 This provides a standard safety provision associated with depots. Important issues related to rail projects for industry are stringent safety protocols, fast and efficient installation and the need for 24/7 operation of the industry site during installation. Furthermore new or refurbished industry tracks must resist heavy axle loads of container trains, reach stackers and container trucks. 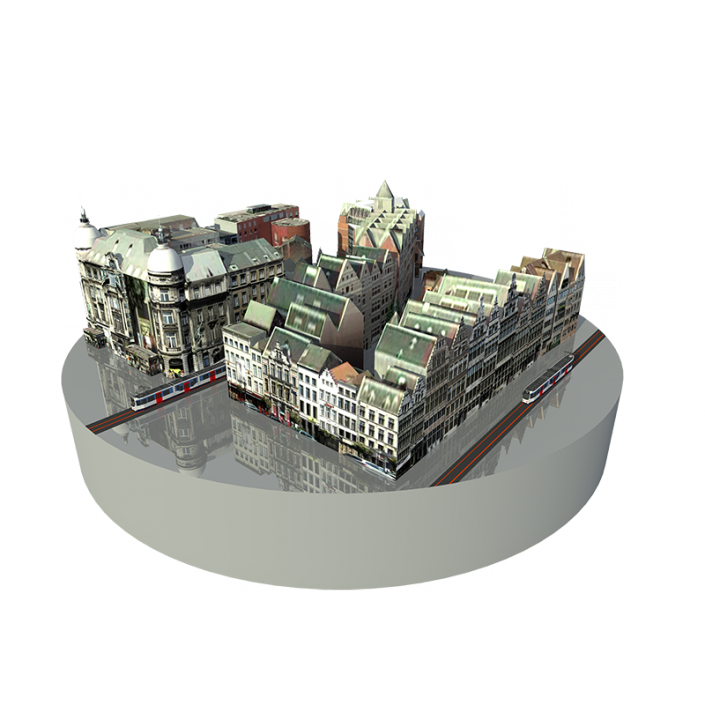 Pre-eminently for these projects edilon)(sedra is an experienced and valuable partner. 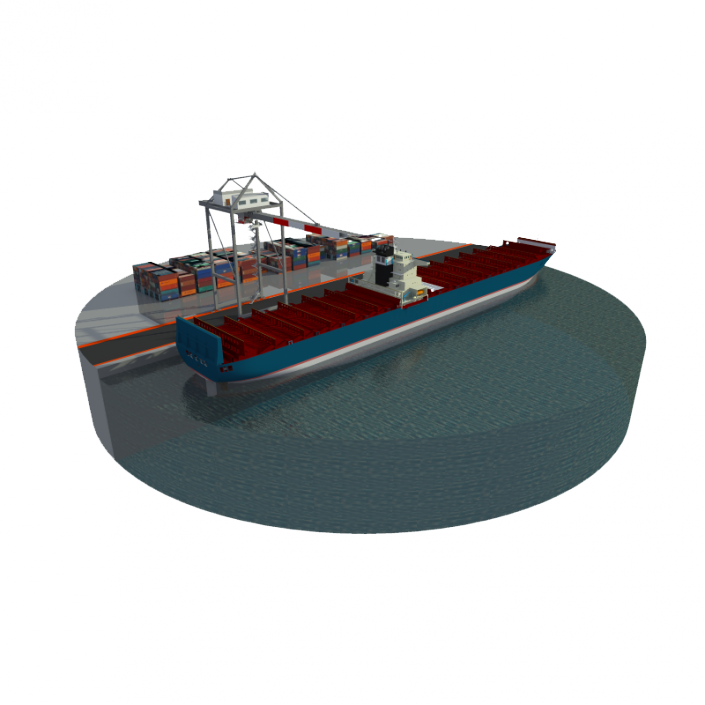 The edilon)(sedra CRS (Crane Rail System) is the optimum rail fastening system for any type of crane track; in seaports, inland harbours, transshipment terminals or industrial areas. edilon)(sedra CRS provides the economical, flexible, long-lasting and low-maintenance rail fastening system you’ve been looking for. Noise absorption, stay current prevention, fine dust binding and optimal drainage. All important features that make grass tracks of edilon)(sedra a perfect consideration for tram and light rail tracks in urban areas. Moreover edilon)(sedra grass track systems brings a green natural and a calm atmosphere into these city areas. Viaduct rail projects are often accompanied with strict requirements concerning safety, noise & vibration reduction and installation time. Furthermore the rail (fastening) system must fit the high architectural demands. Especially for these complex projects edilon)(sedra and its custom made viaduct rail solutions is a valuable partner to rely on.